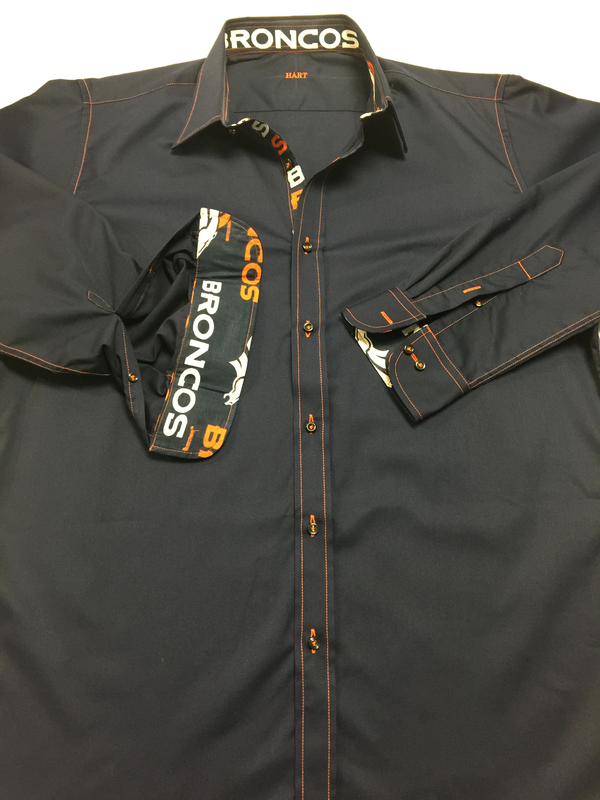 A few of the recent Sport shirts custom orders we have completed for clients. 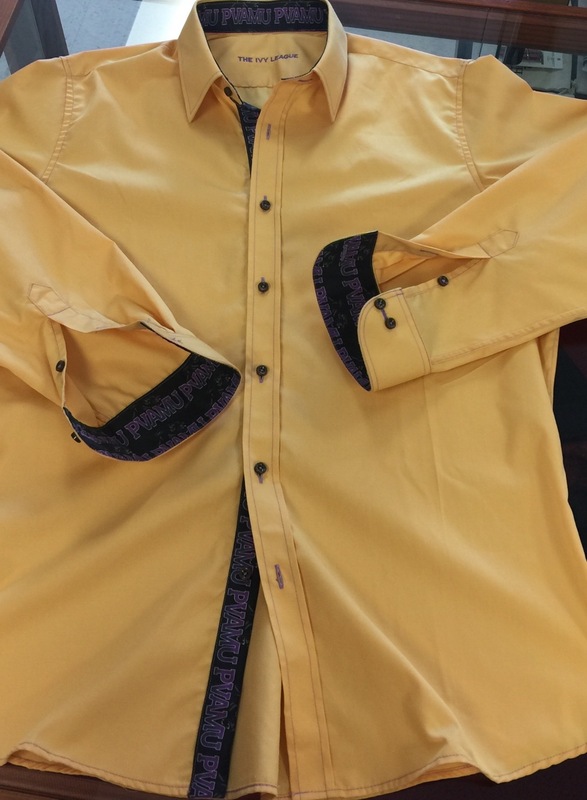 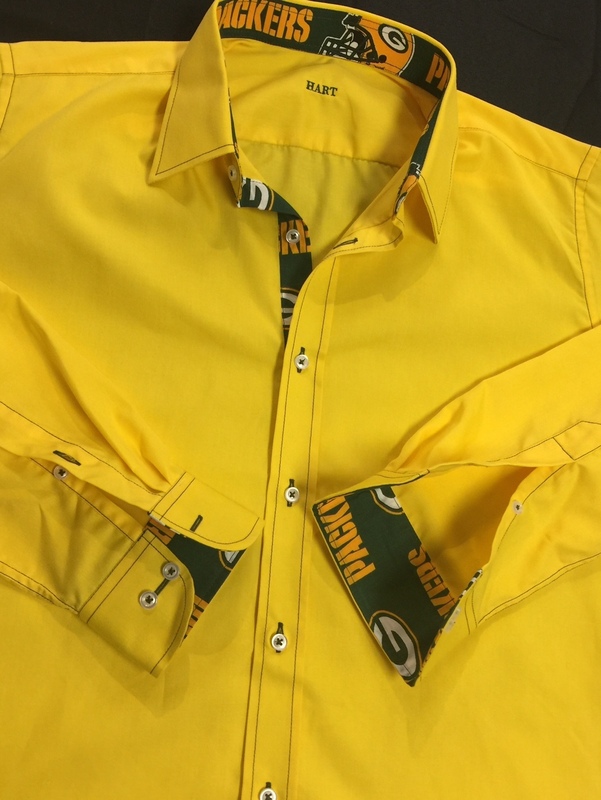 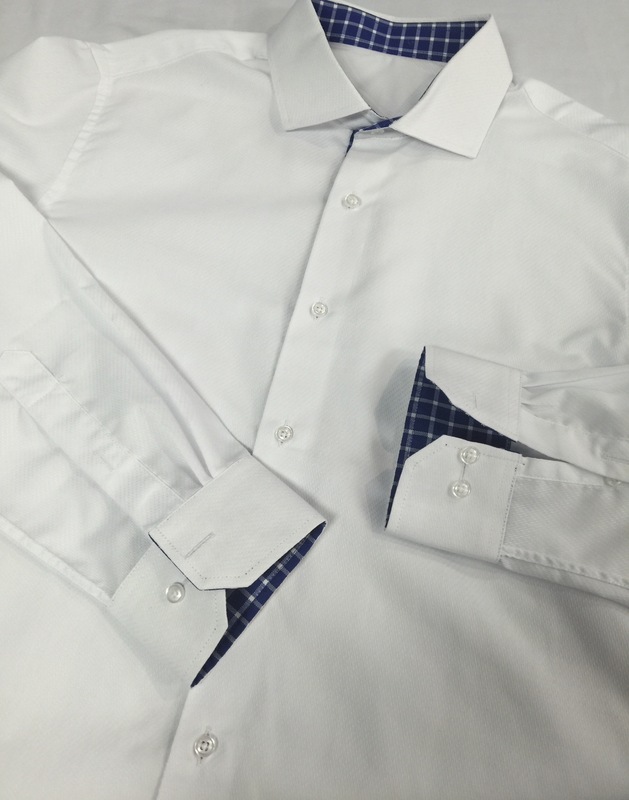 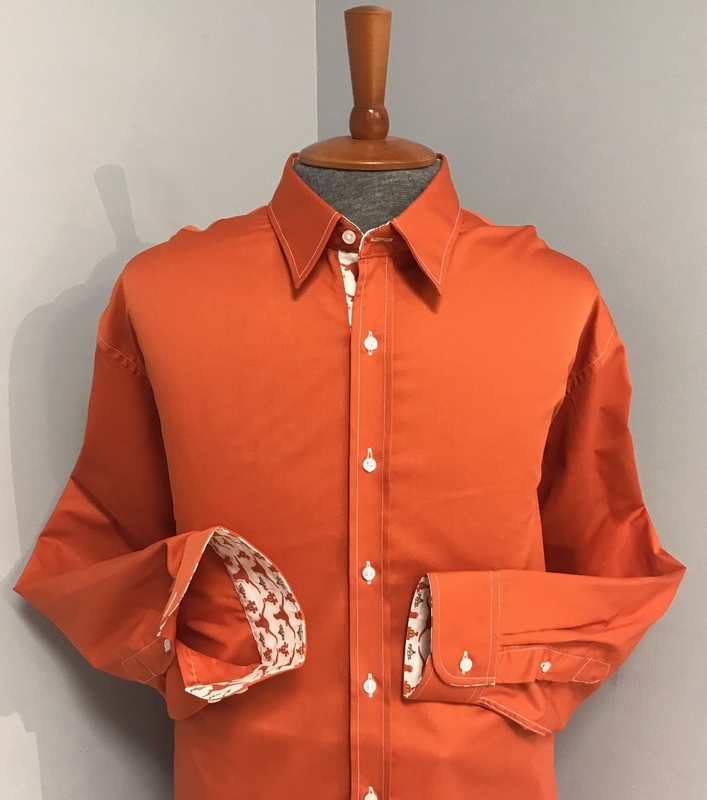 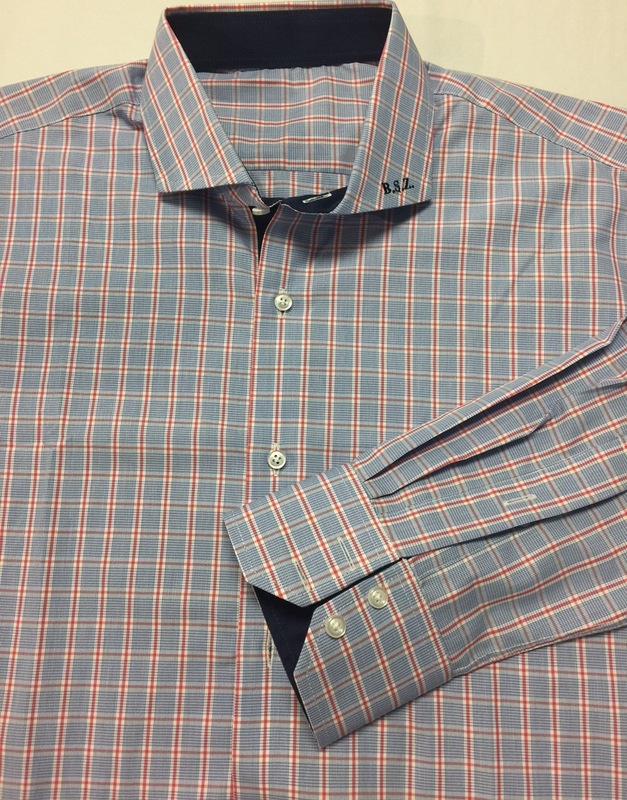 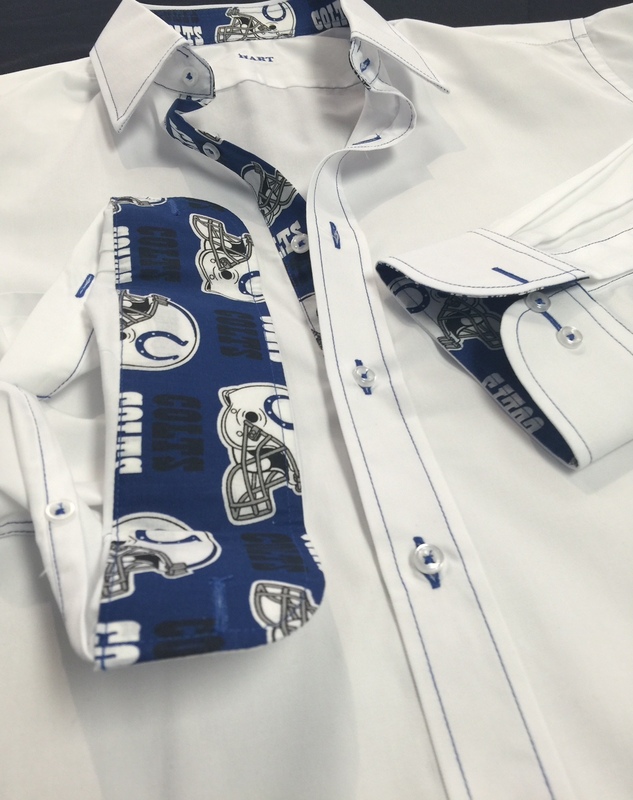 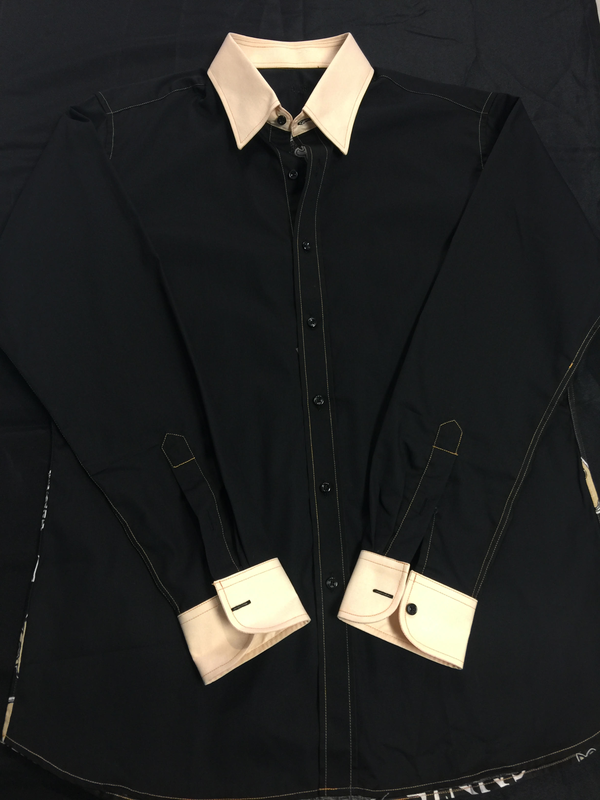 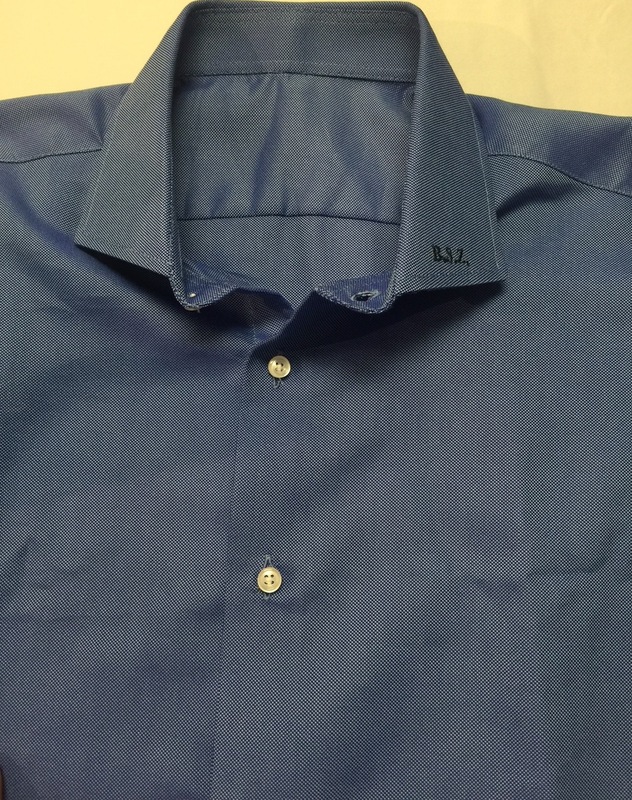 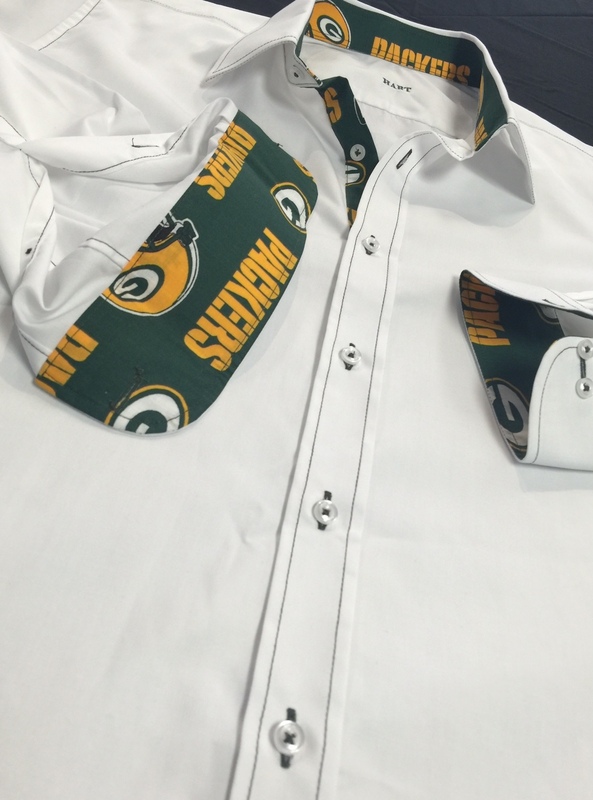 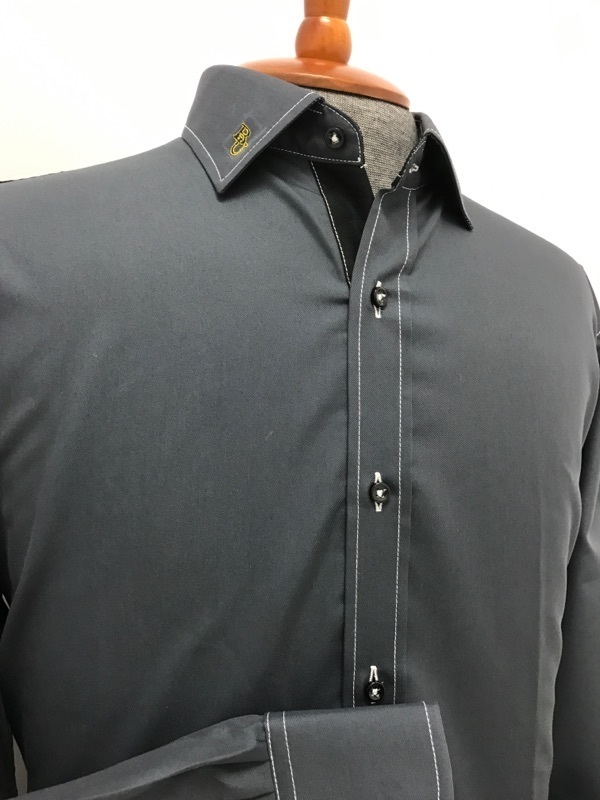 You design the shirt to your specifications and we can create it for you. 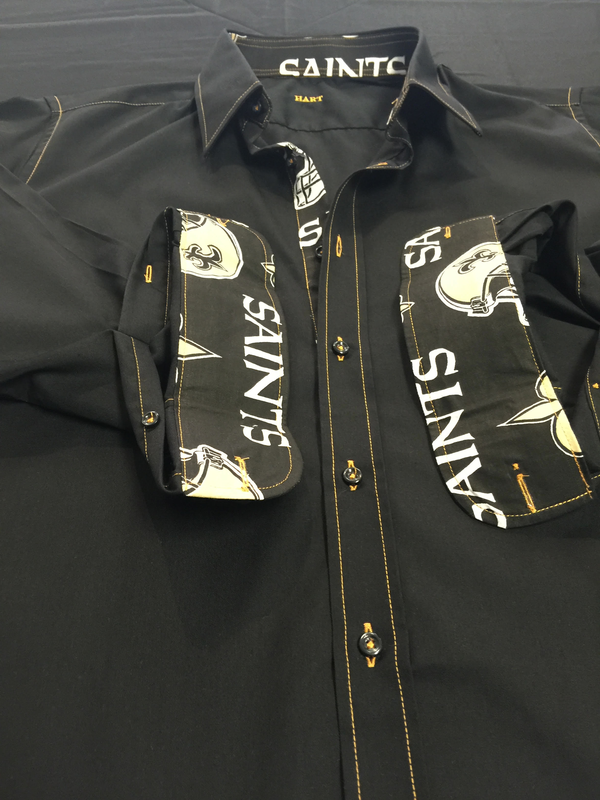 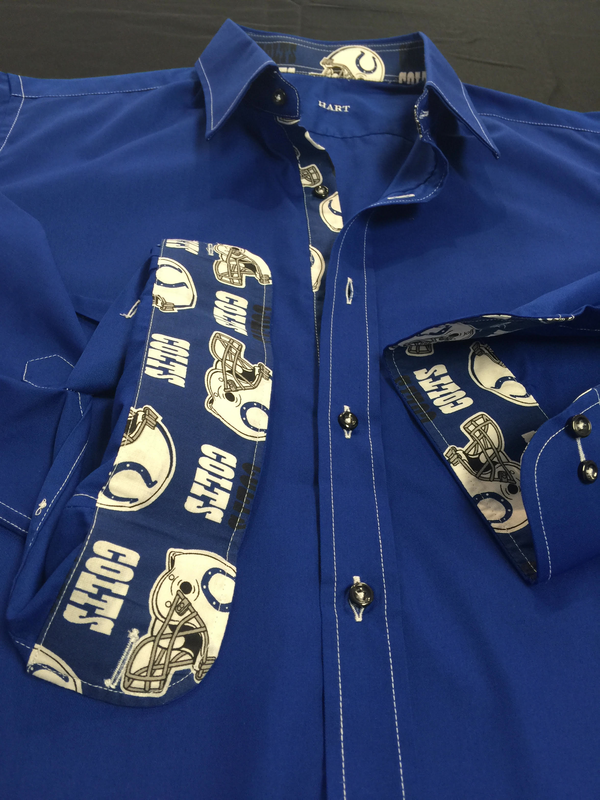 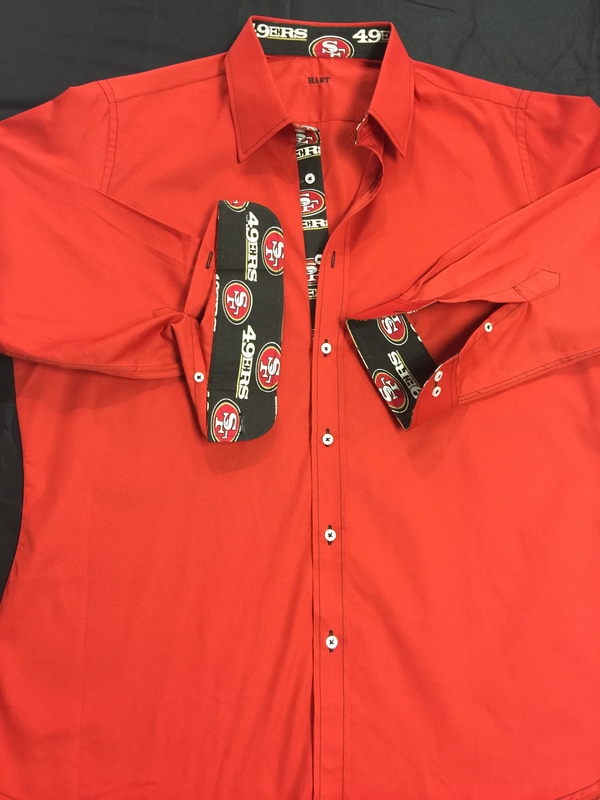 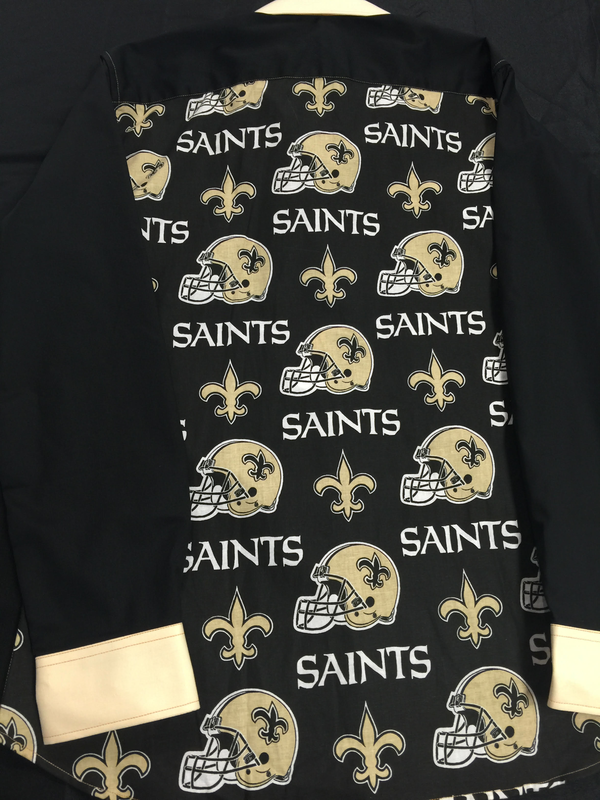 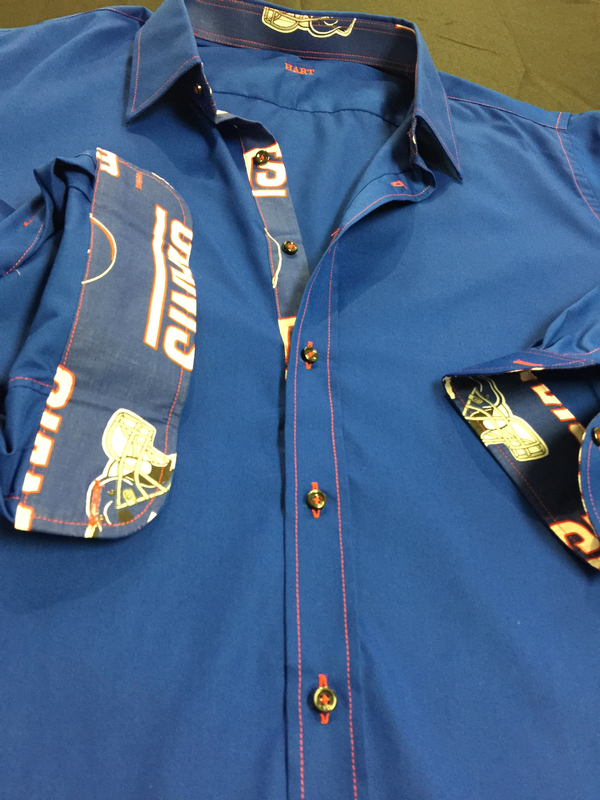 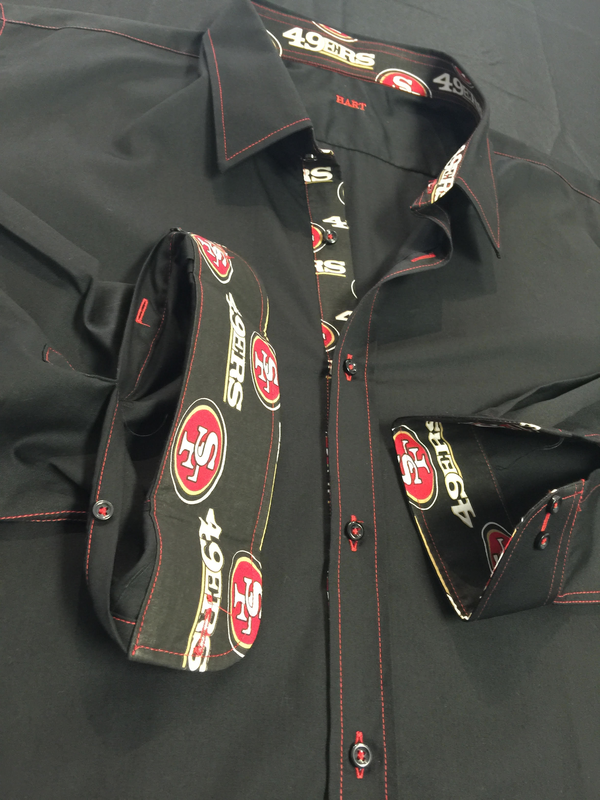 Call us at 832-559-1155 to make an appointment to come in and create a fashionable way to support your favorite team. 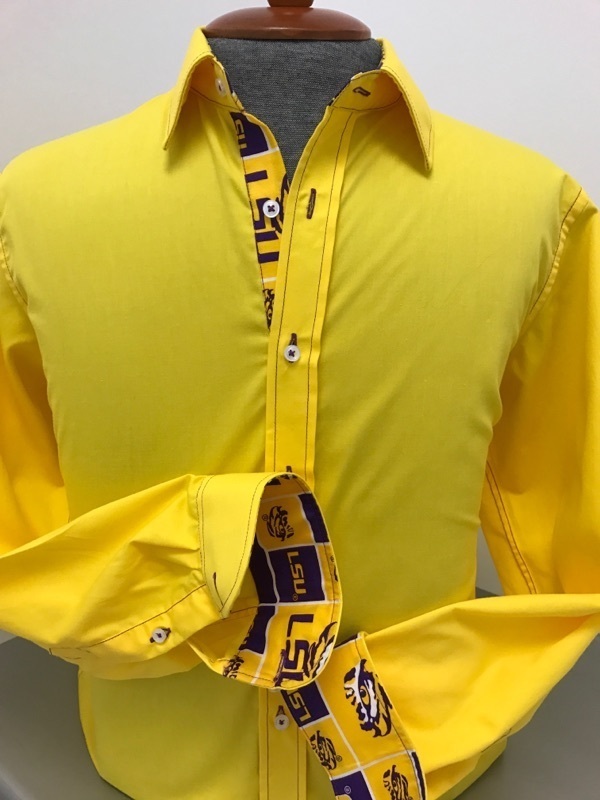 Shirts designed and made for our proud college alums. 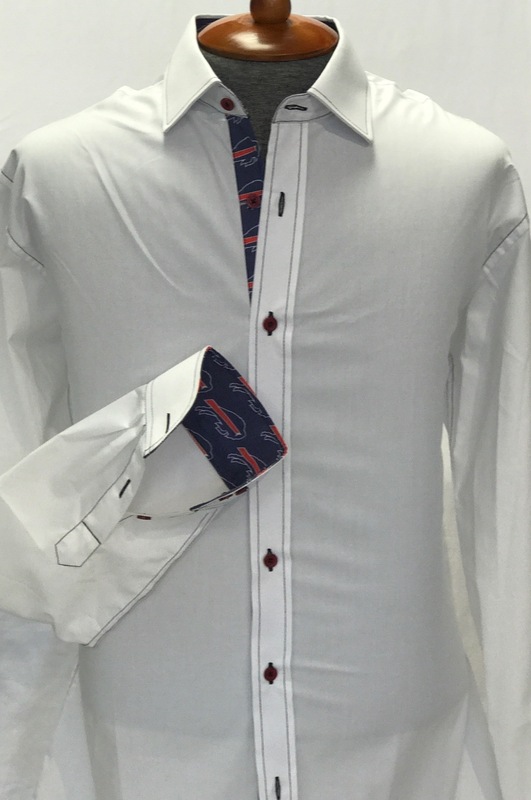 Please email us with the days and times you are available to come in for a fitting and design appointment. 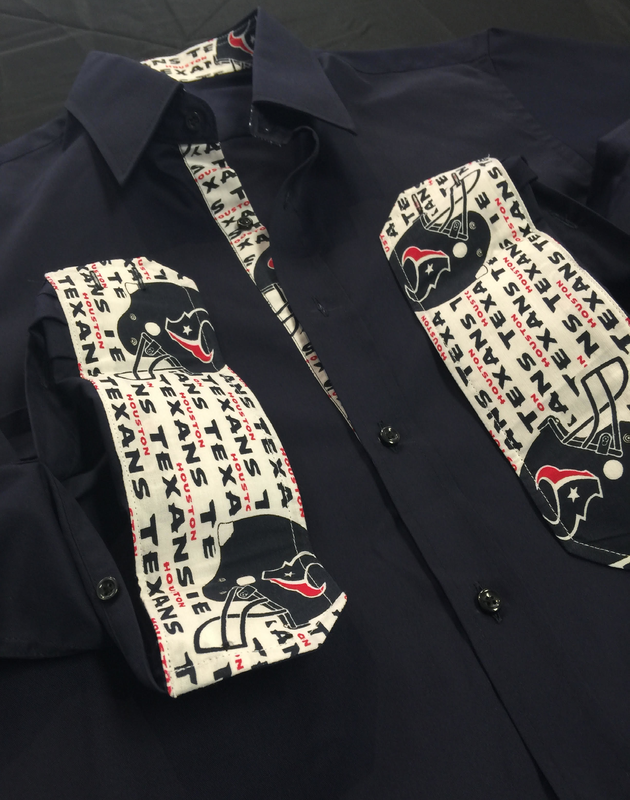 Or you may call us at 832-559-1155 to schedule.